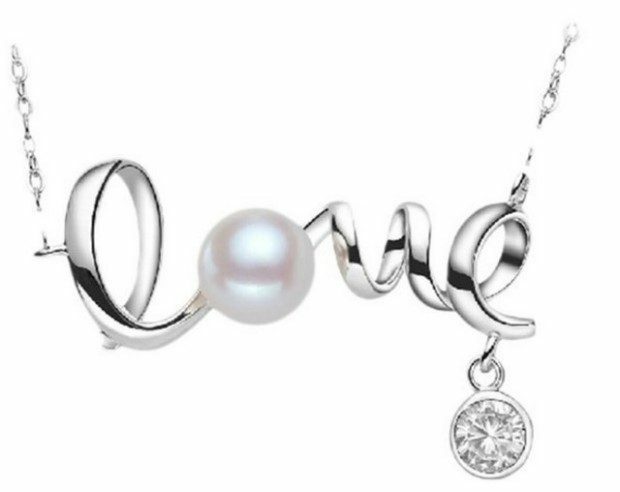 White Pearl Love Necklace Only $1.73 + FREE Shipping! You are here: Home / Great Deals / Amazon Deals / White Pearl Love Necklace Only $1.73 + FREE Shipping! Check out this HOT jewelry deal – this really pretty White Pearl Love Necklace is just $1.73 with FREE shipping! You can get this one gold or silver. This is a REALLY good price for this necklace, so make sure you grab it if you want it!